Discussion in 'Axe Mob' started by Monkeynono, Feb 10, 2019. So I think I want another axe..... to go with the 6 I already own. 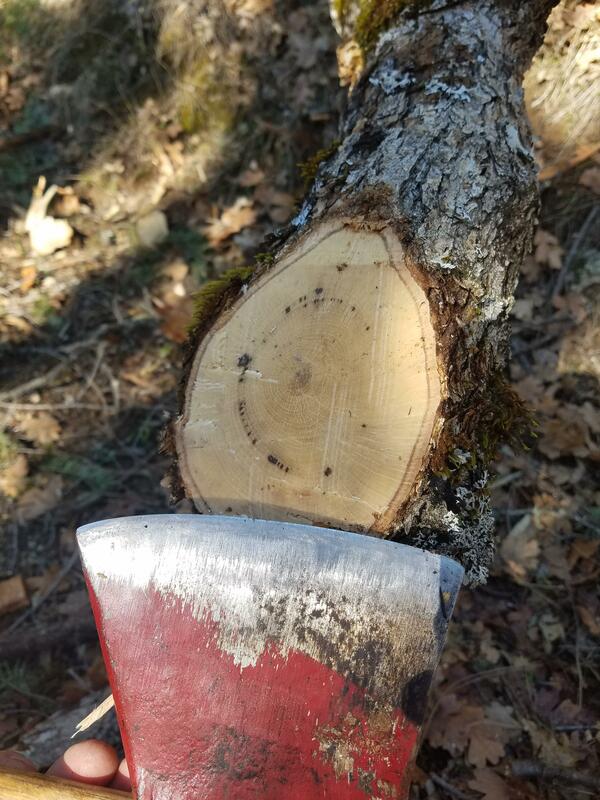 I'm looking for maybe a felling axe? I want something heavy and that will work well on hardwoods. I got a soft spot for Plumbs but others would work. Also where is a good place to purchase and what to look for? Lastly where can you buy an octagonal handle? Muleman77, Code of The West Survival, A17 and 3 others like this. Although I've never bought one, if I were hunting for an octagonal handle I'd check Beavertooth and House for starters. For a head, I'd post a WTB ad in the blanket, and if that doesn't work start scouring eBay. Personally I'd be looking for a Kelly True Temper Connecticut or Jersey pattern in the 3.5lb range. Muleman77, A17, Staleym and 4 others like this. Muleman77, A17, Staleym and 2 others like this. Anyway, finds like that are entirely possible! I’m sure a Kelly, Plumb, Hults Bruk, or Gransförs is just waiting for you to come along and give it some TLC!! Ptpalpha, A17, Staleym and 1 other person like this. You can find some good Russian axes. Heavy, hard metal, will last for a long time. Monkeynono and BushcrafterAU like this. Try a council tool Jersey. While not as trendy, they are readily available, good quality and priced better than many vintage heads are going for these days. Handle options are limited. So use it as it comes, or rehang it on a handle you like. The octagon would be nice. I've gotten several from House Handle. The Council Jerseys will chop right with any other axe new or old. 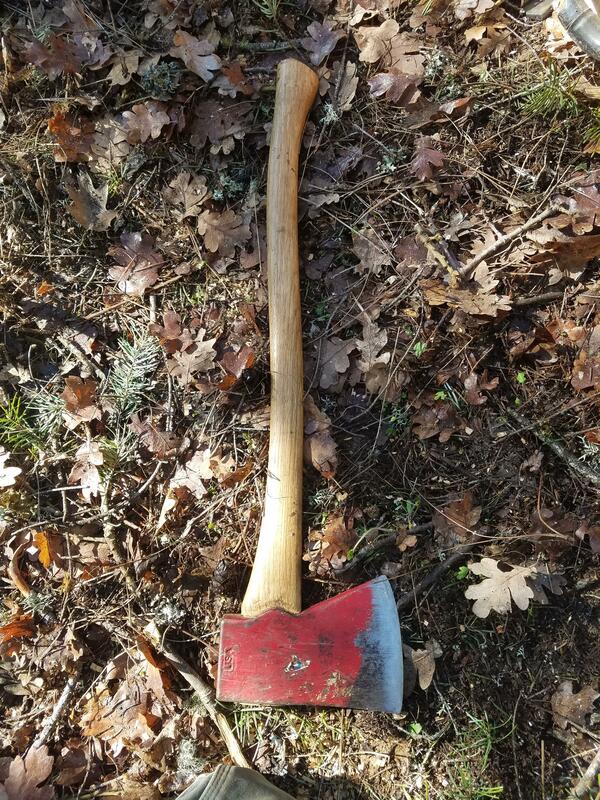 Heres one I put on a 28" boys axe handle. CaptCrunch, batmanacw, A17 and 2 others like this.